We have to give a good image to our international clients, the image is everything. A good photo says more than a thousand words, a good focus and good lighting are the best travel companions for an optimal product like yours. Here’s how to send us your products easily, as easy as sending an email. We need the latest collection or the best images of your products. Also the logo of your company since we will create a profile to show your virtual catalog to different international markets. 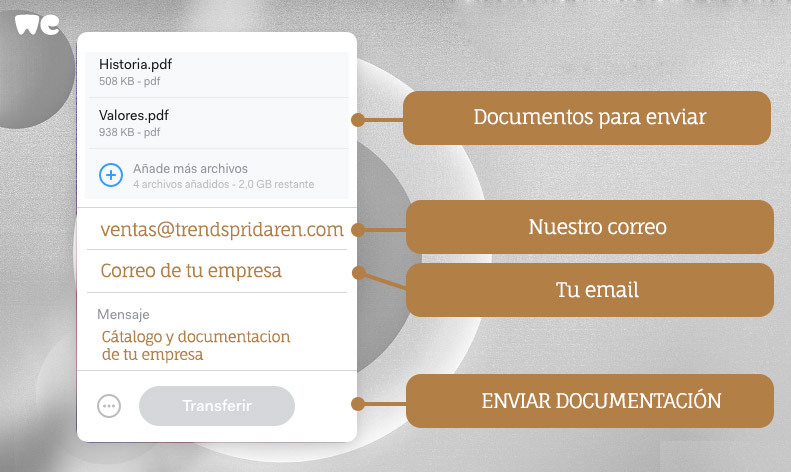 Do you know WeTransfer? 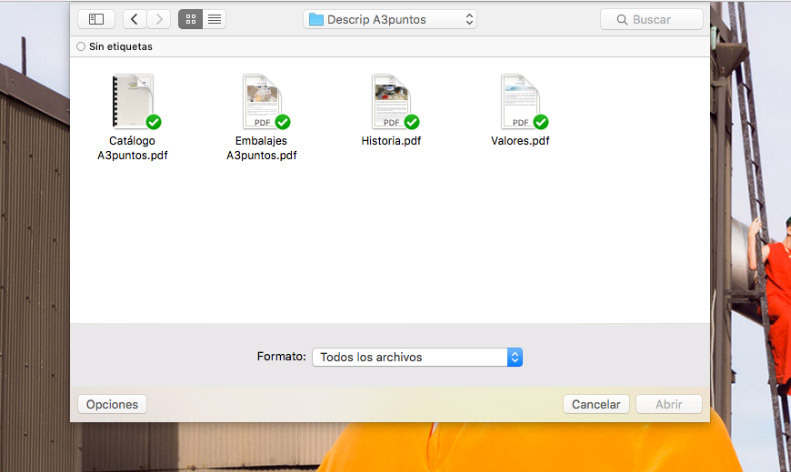 It is a website that allows you to send files in a simple way, you only need to indicate your mail, ours and attach the files that you have collected.